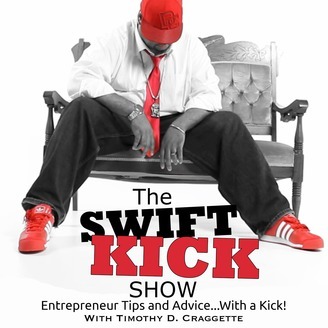 The Swift Kick Show opens the doors for wannabe-preneur to learn how to become successful online entrepreneurs right from the source. We hit the 100 show milestone! 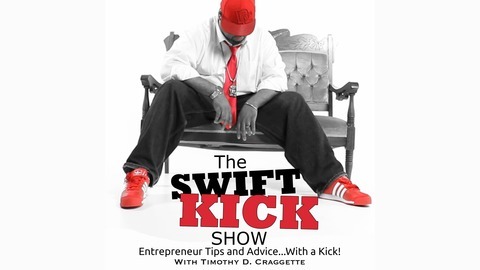 Now looking into the future, our host Timothy D. Craggette reflects on the idea of entrepreneurs raising their voices by reclaiming their voices. In a world that runs faster everyday, the challenge to stand out and make a difference has never been so important. In this how, we explore the 3 things to consider in reclaiming your voice.